I have to apologise but here is another French inspired recipe. But then I shouldn’t apologise because it is such a great recipe and our recent trip to Paris inspired me to make more French dishes. 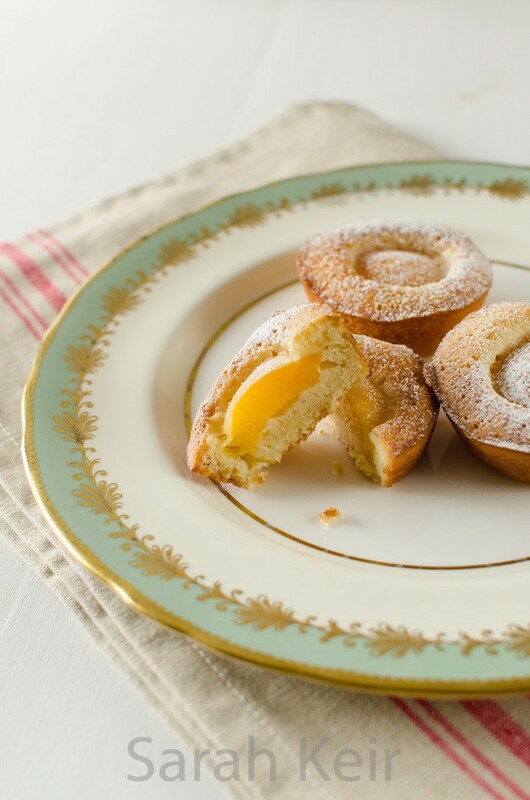 It does not need to be fancy patisserie to be good. In fact, this recipe is so easy to throw together and tastes super sophisticated. 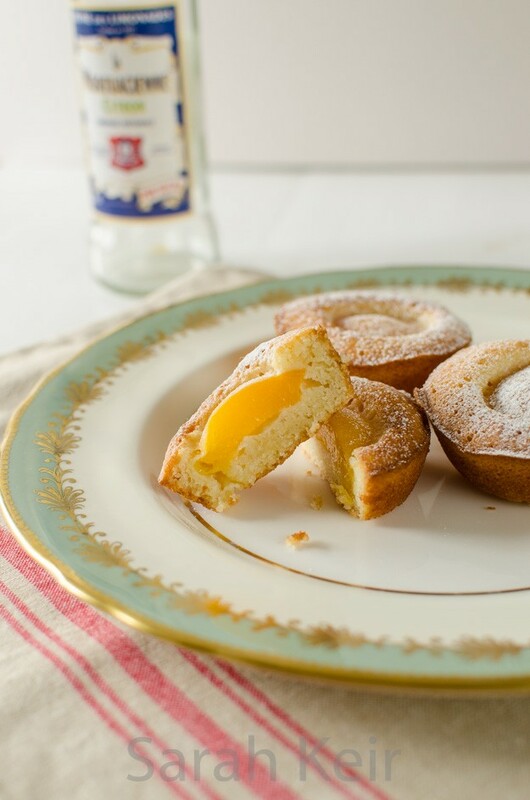 If you have never tried friands before, they are a lovely light fluffy sponge with an almond taste and the fruit cooked into them is almost like the best jam possible; so fruity but also retaining the sour tang. The original recipe used plum quarters instead of apricots but as it is full summer currently, apricots are in season and plums are not. I think this recipe would also work well with a small handful of raspberries or a large strawberry – perhaps something to try next time. 1. Preheat the oven to 200º C/180º C fan. Grease a 12-hole muffin pan with non-stick cake spray and line the bases with circles of baking parchment – I found jam pot discs fitted perfectly so no fussy cutting out. 2. Melt the butter. Sift the flour and icing sugar into a bowl and stir in the ground almonds. 3. In a separate completely clean bowl, whisk the egg whites until they form soft peaks. Stir the melted butter and almond extract into the flour mixture, mixing well to combine. Using a large metal spoon, fold a quarter of the beaten egg whites into the butter/flour mixture then carefully fold in the remainder. 4. Divide the batter among the holes in the pan. Arrange a half apricot on top and bake for 15-18 minutes until just firm and gold around the edge. 5. Leave to cool in the tin for 5minutes then loosen the edges with a knife and carefully flip out. Cool completely on a wire rack and dust with icing sugar to serve.